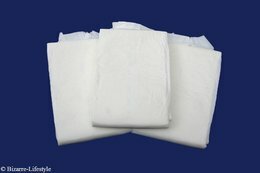 The Better Dry is suitable for heavy to severe incontinence. 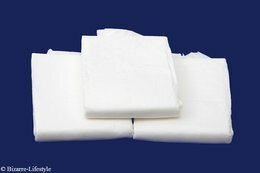 For comparison, as the Abriform X-Plus, only that is this diaper much thicker and wider in the crotch. A test package Better Dry with 3 diapers is fit for a hip measurement of 75-110cm. 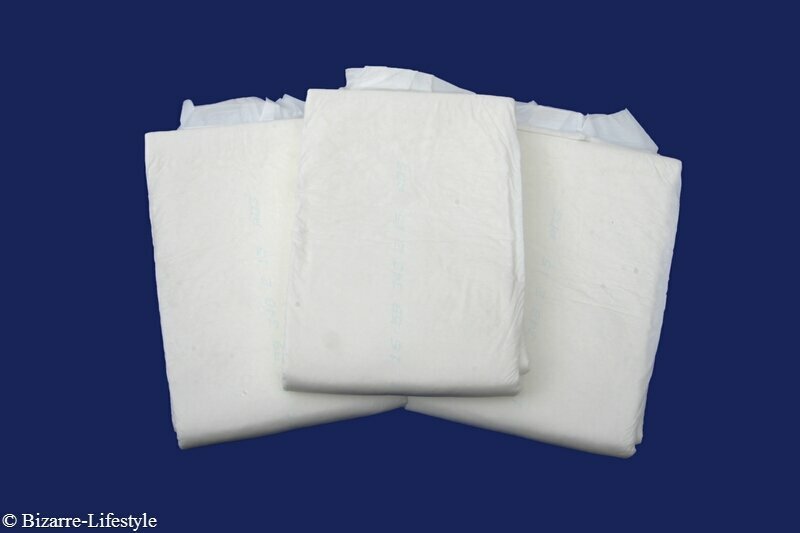 Since this diaper is designed for safe night care, it is very thick.